A look at symptoms, causes and cures for a variety of problems. Symptom. When a piece of lumber is initial flat and straight, but after drying the lumber is no longer straight but bends or crooks to the left or right, this defect is called side-bend, sweep or crook. a) Juvenile Wood, which is the wood within about 15 growth rings around the pith (center) of a log. b) Tension Wood, found only in hardwoods, is caused when the tree is stress while growing. Tension wood is very weak and characterized by fuzzy or stringy fibers when sawing, but can be hard to identify. c) Compression Wood, found only in softwoods, is caused when the tree is under stress and is mostly in the juvenile portion of the log. It is denser wood that is very weak and makes the stem oval shaped. Cures. There is no cure or changes in drying practices that control this warp. However, if the sawyer can position the growth rings in a piece of flatsawn lumber so that the rings are centered, with the right edge (looking at the end grain of the lumber) is a mirror image of the left edge, side bend can be minimized. Quartersawn often will have juvenile wood on one edge and not the other, so quartersawn and rift sawn lumber are prone to side bend warp. Tension wood is spread throughout a log, so it cannot be eliminated or controlled when sawing. Compression wood can only be minimized by eliminating piece with this wood. Symptom. Cup is warp in drying that occurs from edge to edge. Causes. Cupping is caused when one face of the lumber shrinks more than the other face. Because the bark side of lumber shrinks more than the heart wise, this defect is found in flatsawn lumber. The natural difference between two faces is larger when the lumber is closer to the pith, which usually is low grade lumber due to the many knots near the pith; lumber far away from the pith, upper grade usually, has little difference so it not likely to cup. Cup is accentuate by allowing partly dried lumber to regain moisture (rain, snow, too humid in the kiln). Cup amount is also increased as the lumber gets drier. Cures. Cupping is a natural occurrence, so we cannot eliminate it. To minimize cupping, avoid rewetting partly dry lumber and avoid over-drying. Symptom. Bow is warp in drying along the length that makes the lumber look like a ski; that is, the opposite direction of side-bend warp. Causes. If the lumber is not stack flat, then it will be bent and assume this bent shape. Also, bow can occur when one face shrinks more than the other face. Juvenile wood, compression wood or tension wood that is on or closer to one face will cause that face to shrink lengthwise. Cures. Always stack lumber with enough support and level supports so that it dries flat. The sawyer must be aware of the presence of juvenile wood and compression wood and their effect on bow when close to one face. Symptom. A piece of lumber that is no longer flat, but is twisted lengthwise has twist warp. Cause. The basic cause is that the grain of the wood is not parallel to the length of the lumber. this grain angle can be because of slope of grain in the tree (common in the first 20 years of growth of softwoods and common in some hardwood species like mahogany and live oak throughout the tree’s life). It can be caused by the sawyer putting the log on the carriage at an angle or by sawing parallel to the pith and not parallel to the bark. Cure. This is most often a tree growth issue, so there is not cure by changes drying practices. The sawyer should saw parallel to the bark as much as possible. Cause. This stain is caused by a blue colored fungus. Once the stain has occurred, it can be partially bleached out, but such bleach treatment also causes the grain to fade. There is no strength loss from this fungus. When damage is heavy, the wood does become more permeable, which will affect finishing. Cures. Eliminate one of the four elements, and growth will stop. Oxygen- -In the log yard, aggressive watering of logs is suggested; that is, keep the logs soaking wet so no oxygen can get into the wood. Temperature- -Not much we can do about temperature. Moisture- -The quicker that we can dry the wood, especially the surface, the less opportunity for the fungi to grow. In other words, at high moisture contents, avoid slow drying (high humidity and low air flow). In air drying, piles spaced well apart; air piles with roofs top avoid rain wetting; piles elevated above the ground. Food—Not much we can do about the food supply. In extreme cases, we can poison the food in the outer 1/100” with commercially designed and approved fungicides that is effective for several weeks. Symptoms. 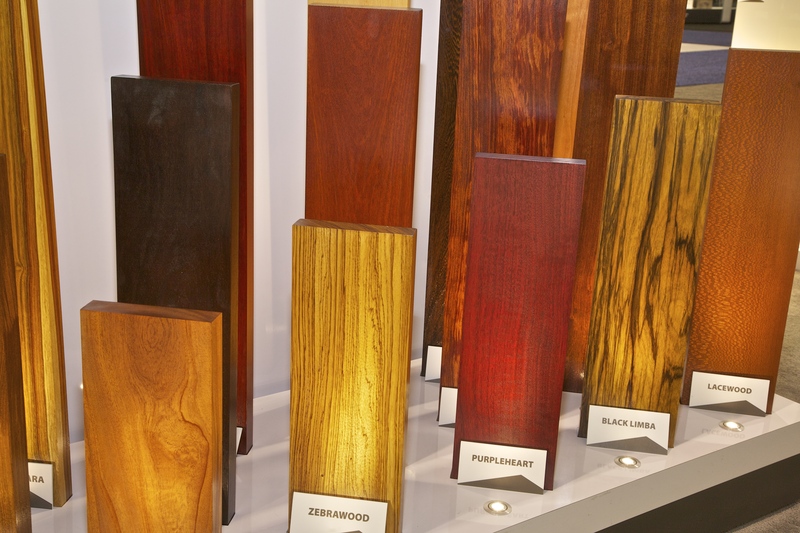 The wood color changes to a variety of different colors including brown, blue, grey, pink and dingy brown. Often the color change is not well seen when drying rough lumber but becomes obvious when planing. This discoloration bleed through some water-based finishes, especially noticeable on light colored paint or lacquer finishes. Causes. Naturally occurring starches and sugars in the wood will begin to oxidize as soon as the tree is cut down. The oxidation colors are different than the natural wood color. This oxidation is fairly slow, but is accelerated by heat (roughly, each 20o F warmer means twice as fast). In order for the oxidation to occur, an enzyme in the wood (enzymes are protein molecules and are not alive) facilitates the chemical reaction. The oxidation reaction is a multi-step reaction that occurs mainly at high moisture contents, with the final step being the development of a darker color. The apparent requirements for oxidation are warm temperatures within the wood (70o F or warmer, but not above 130o F, as the hot temperature deactivates the enzyme. (High temperatures cause another darkening reaction, however, so that is why we do not use high temperatures in drying. ); moisture over 45% MC; which means the humidity in the air is likely over 80% RH; time (at least one day) at high moisture and warm temperatures. Special note: Rain water on drying lumber also causes an appearance similar to oxidation stain. 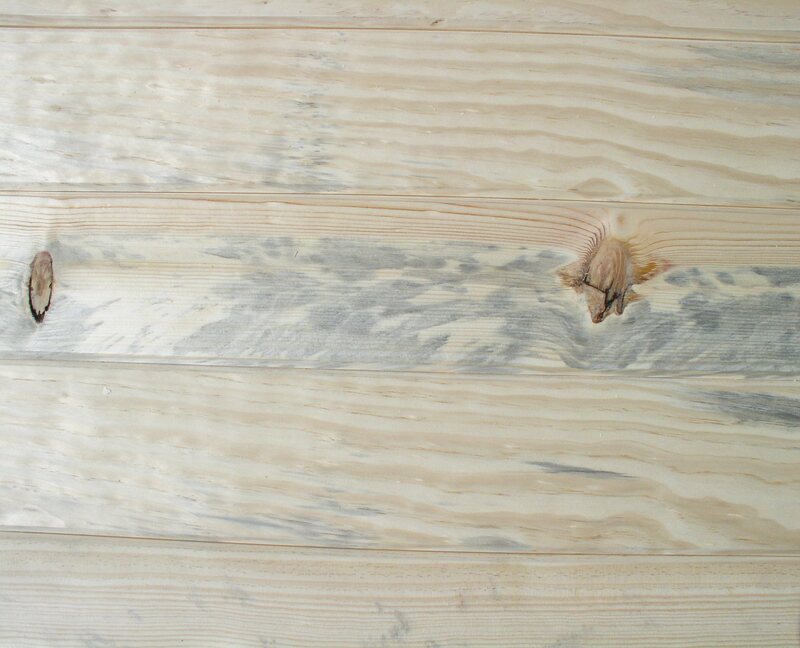 This effect is likely the result of migration and concentration of water soluble chemicals at or near the surface of the lumber when drying is slow. Cures. The initial oxidation reactions can occur within the log, especially if the log is stored in warm conditions. Sprinkling water should be cold. Rapid drying of lumber can control stain by eliminating the necessary high moisture. However, fast drying does not reverse reactions that occur previously; that is, the further the reaction has proceeded before fast drying starts, the less successful drying will be in controlling the stain. In other words, the only effective control today for brown stain is to avoid slow drying by avoiding long log storage (especially on valuable logs), use low RHs in the kiln or in air drying, and using brisk air flow. Symptom. Wet pockets are small zones, perhaps several inches along the grain and several inches wide in the interior of lumber, that have an extraordinary high moisture, compared to the adjacent moisture within the same piece of lumber. They are rare in 4/4 lumber, but a somewhat common in 8/4. They are more common in wide lumber pieces. Wet pockets seem common in cottonwood, aspen, elm, white pine, redwood and hemlock. Cause. The cause of such pockets is likely related to a bacterial infection in the living tree. These pockets cannot be identified when the wood is green. In my experience, wet pockets are more common when drying is accelerated. The problem with a wet pocket is that eventually the water will leave this wet pocket and, when the water leaves, the pocket can shrink and then can develop collapse or checking. Cure. The only reliable cure for wet pockets is patience in drying. But, long drying times are expensive and may encourage other defects to develop. Therefore, some wet pockets can be expected even when drying is properly done. Technology now exists to use an in-line moisture meter to find wet pockets in dry lumber. Such wet pocket lumber pieces can be withdrawn from dry lumber production and allowed to remain in storage for 4 weeks (give or take), thereby allowing the wet pocket to dissipate. Symptom. In dry lumber, the pitch or resin exudes from the lumber, especially in warm conditions. 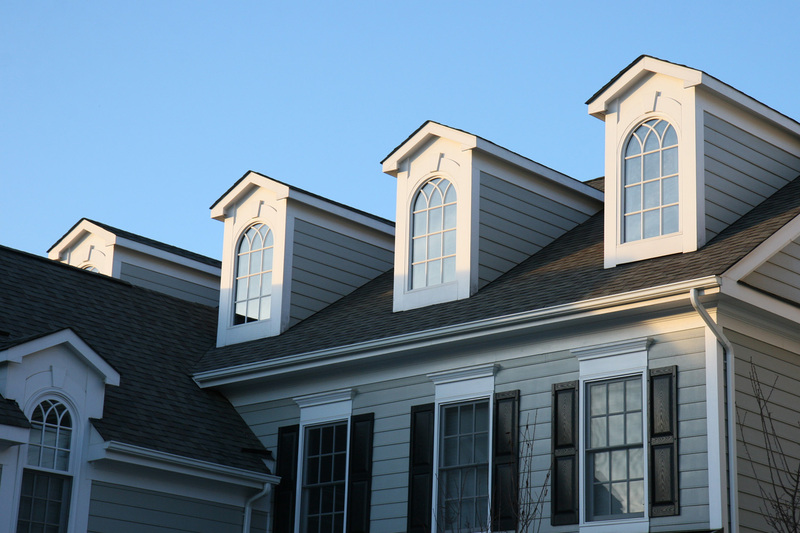 When the resin moves in dry lumber, it can actually migrate through paint and plastic films. The resin, when heated in sanding, can clog (technical term is load) sandpaper and sanding belts. Cause. The pitch or resin in pine consists of a myriad of chemicals. Some of these chemicals evaporate at room temperature and give us the wonderful fresh wood aroma. Some of the chemicals are fairly liquid at room temperature. Cures. 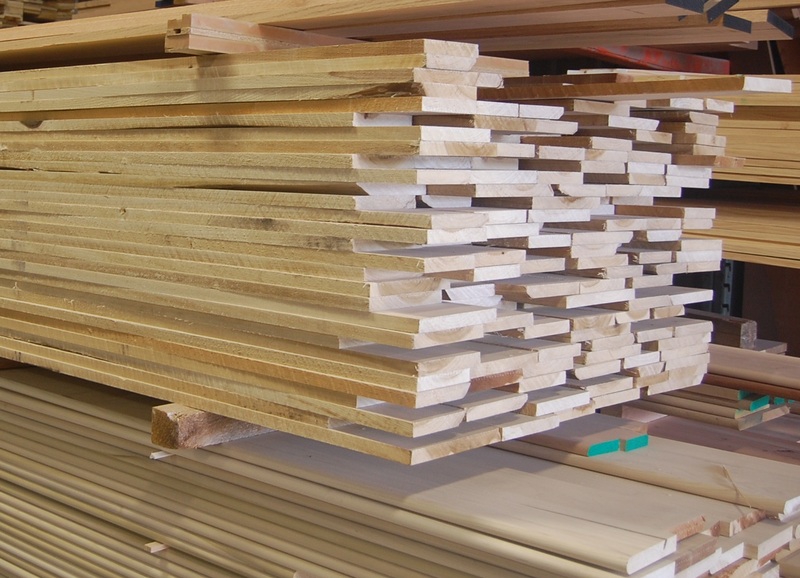 A heat treatment given to the lumber at the end of drying will evaporate the components of the resin that would be liquid at room temperature. After the heat treatment, the resin left will be hard and will not cause problems unless the wood is heated (such as in sanding or when used in a hot place such as a fireplace mantle). The hotter the temperature during this treatment, the more that is evaporated. From a practical point of view, 160o F is fairly good and 180o F in the kiln is even better. Of course, such high temperatures may create color problems and may also make the wood more brittle. Symptom. From time to time, a few hairline cracks (usually called a check) will show up in the finishing room or even after finishing. They were not seen prior to finishing. They are fractures within the wood. Cure. Avoid surface checking and end checking, as if they are avoided, the interior will not develop checking. Avoid rewetting partially dry lumber. Symptoms. End checks develop in all species of lumber, but are rare in spruce...that is, they are short. They are worse in thicker stock. End checks can become internal checks and no longer visible from the surface. Splits are cracks that go through the lumber, from face to face. Causes. Checks result because the ends dry faster (due to the end grain which dries perhaps 10 times faster than face grain) than the result of the piece. As a result, the ends want to shrink but are restrained by the rest of the piece. Stress develops and often a check ensues. Splits, if open more than 1/4”, are due to stress in the tree. Cures. Splits cannot be controlled in drying. Checks are fully controllable if action is taken before drying begins. The first step is to document the extent of the end checking. Once a monetary value for end checking can be established, then it is easy to determine what one can afford to do. Control is achieved by slowing down the drying rates of the ends of the lumber. This slowing is achieved by using commercial coatings (close to 100% control), using burlap or plastic mesh on the ends of the packs, or by loading the kiln or predryer so that any exposed ends are shielded by the lumber in the next row that has the ends offset or in a different location. Symptoms. Small cracks on the surface or face of the lumber are called surface checks. They are especially a task with oak lumber. Thicker is a higher risk. Cause. At very high moisture, the surface fibers dry and begin to shrink while the core is still soaking wet and is not drying much and is not shrinking. This sets up a stress condition between the shell and the core of the lumber. If the stress at the surface exceeds the strength of the wood, then a small crack, called a check, results. The surface stress is larger if the RHs in the early stages of drying are lower; low RHs cause more attempted shrinkage. A dull circle saw increases checking in drying, as the dull saw tears the wood fibers and creates tiny checks that will worsen easily in drying. High temperatures weaken the wood, so 105 F is often the highest temperature used at high MCs…sometimes cooler than this is even better. Some species, like southern swamp white oak, are inherently weak and prone to checking. Bacterially infected wood is also very weak and checks easily. Cure. Avoid drying too fast in the early stages of drying. This means that we need high humidities and low air flow. Note that high humidities can increase the risk of staining. Cool temperatures also help to reduce checking. Symptom. The final MC can be considered incorrect because the average MC is not what is desired or be3cause some pieces are too wet or two dry. In past years, the final MC was an average of the MC of the entire pile and we did not worry much about individual pieces of lumber. Today, a few wet pieces in an otherwise dry load can cause significant manufacturing problems. Softwoods construction lumber often requires under 19% MC; softwood boards, under 12% MC; hardwood lumber is often 6.0% to 8.0% MC. The customizer determines the desired value in most cases. Better tolerances of final MC require time and effort; that is, are expensive. Causes. Incorrect moisture measurement, especially not choosing sample pieces that represent the entire load, during the kiln run is a common causer. Improper or no equalization is also a cause. Cures. The final MC and its spread is controlled by the final step in the kiln schedule (before any heat treatment). Oftentimes this step is called equalization, although at other times it is just part of the schedule and has no special name; rarely it is called conditioning. Many times this equalization step involves using an EMC in the kiln that is just one or two % below the target average MC. That is, if the target is 10% to 12% final MC, equalization might be 8% EMC; if 7.0% MC, 6.0% or even 6.5% EMC. Equalization is continued until he wettest piece reaches the maximum allowed MC. Symptoms. Drying stresses in dry lumber are also called casehardening, although nothing is harder than something else. Drying stresses will cause immediate warp when machining wood. They cause no other problems. So, unless the lumber is going to be heavily machined, the stresses are seldom an issue. Drying stresses do not cause brittleness. The presence of casehardening is determined at the end of drying by cutting a small wood sample from a piece of lumber. The sample is cut so it looks like the letter "U" or looks like a clothes pin; the legs of the sample should not bend in and touch each other. It is an essential requirement that the lumber must be free of any moisture gradients. If gradients are present, the sample must be allowed to equalize for a day in a warm location; alternatively, a 30 second high power treatment in a microwave will mitigate the gradient. Causes. Casehardening develops early in drying; for example, above 50% MC for red oak. It results because the outside of the lumber dries b before the inside. It is a natural event. Cures. Casehardening stresses are removed or relieved by using a brief steaming or water misting treatment at the end of drying. This treatment, using about 15% EMC in many cases, is called conditioning. It is discussed in detail in most drying texts, so is not repeated here. The daily high humidity in air drying just before sunrise does relieve most casehardening is air dried lumber.